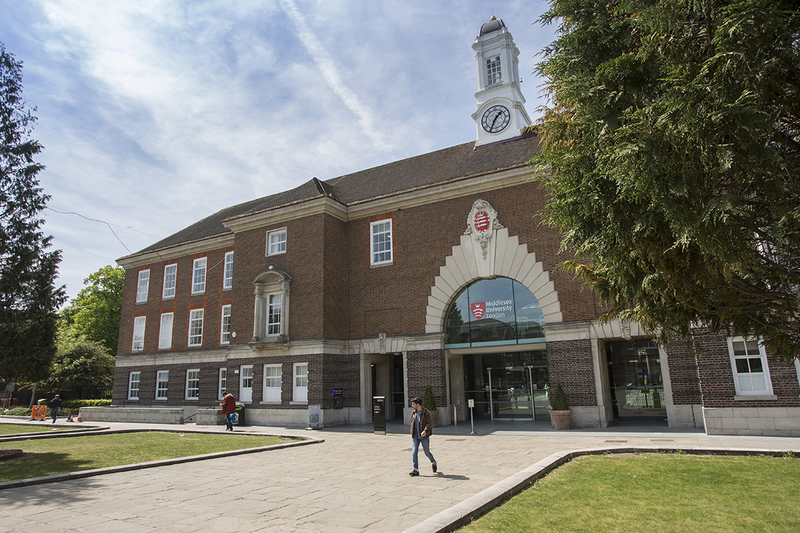 Middlesex University has been awarded the contract to evaluate the health outcomes of a 10-year programs portfolio between Barnet and Greenwich Leisure Limited (GLL) that will manage and operate five Barnet leisure facilities. The contract will commence on 1 January 2018. A major objective of the programme is to improve the health and wellbeing of all Barnet residents, which is where the expertise of Middlesex comes in. A cross-departmental team of academics led by Dr Carmen Aceijas, Senior Lecturer in Public Health and leader of the MSc Applied Public Health programme, will evaluate the effectiveness of GLL programs in helping Barnet residents get fitter and healthier. “We are absolutely thrilled to have won this contract,” says Dr Aceijas. “Middlesex University prides itself not only in being based in Barnet, but being integral to community life and using our expertise to benefit the local population. “The remarkable academic and research expertise in the team, coupled with our innovative approaches to knowledge generation and state-of-the-art technologies, is a promising start for a long and fruitful partnership. The University’s evaluation of the GLL portfolio for Barnet will combine robust methodologies to inform yearly progress regarding health outcomes - ten years follow-up of up to 55,000 GLL service users via digital platforms and methods for capturing client perceptions in specific schemes (e.g. the GP Referral Programme and Give it a Go). It will also explore innovative approaches including measuring exercise levels with wrist bands, and the powerful application of modelling and projection techniques to achieve the best possible improvements in healthy living. The innovative partnership between the council, GLL and Middlesex will help tackle unhealthy lifestyles by offering a cost-effective approach to physical activity and creating opportunities that promote wellbeing. This will be in addition to investment into a new day nursery and all weather pitch at Burnt Oak Leisure Centre. Refurbishments and renovations of the health and fitness offer will be delivered at Hendon Leisure Centre, Finchley Lido Leisure Centre and Burnt Oak Leisure Centre over the next 10 years. Through this partnership, talented athletes across Barnet will again have access to funding from the GLL Sport Foundation, which aims to support and develop young sports men and women to help them achieve their Olympic and Paralympic dreams.